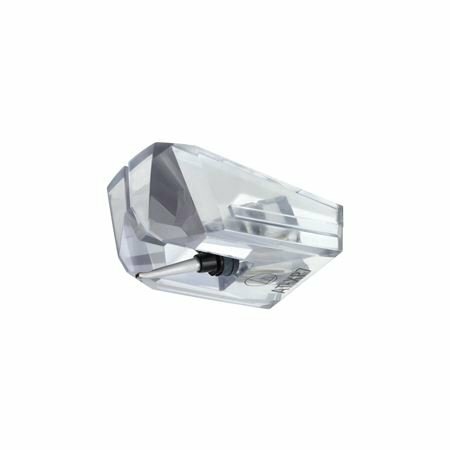 Order your Audio Technica ATN-XP7 Replacement Elliptical Phono Stylus For DJ's from AMS and enjoy 0% Interest Payment Plans, Free Shipping, Free Extended Warranty & 45 Day Money Back Guarantee. 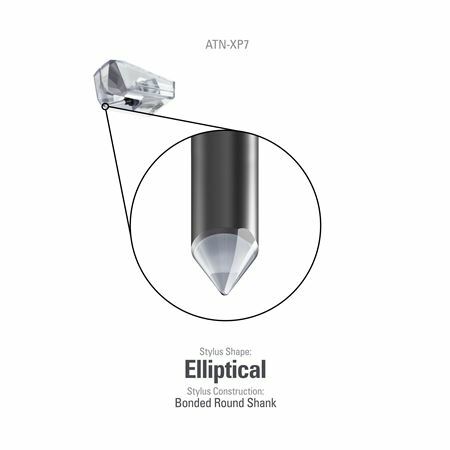 Designed for DJ’s, the ATN-XP7 is an elliptical stylus that is a direct replacement for the AT-XP7 cartridge. 0.3 x 0.7 mil.